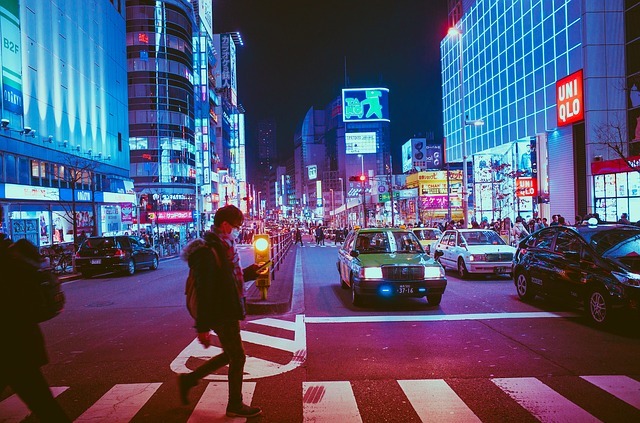 Before I start this article let me just say that I live in Japan. There is a Karaoke bar every other block if you’re situated in a rural or suburban area. So depending on where you are in the world this method may or may not work for you, but there is always youtube if it comes to the latter. Anyhow, I open the door and it’s one of my German friends. He goes “ Hey Kiandro, we’re going out to Karaoke do you wanna co-…”, and before he could even finish his sentence I had my jacket on and was headed towards my bike. Who doesn’t like singing and learning at the same time? 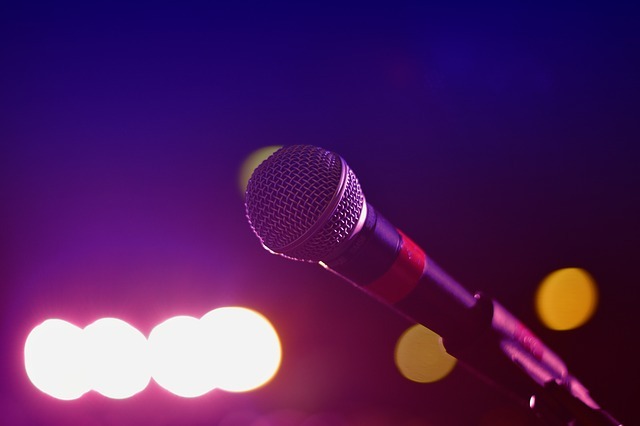 Now before we jump into the goody goods of Karaoke Madness, there are some things you should be doing if you want to make the most out of Karaoke night. Only sing songs in your target language. Make sure your friend group is aware that this is the plan, that way they’ll do the same. Even if you think you know the song, make an effort to read the lyrics. Be emotional, but don’t get too crazy. As an alternative to number 1, you can also just go with a group of individuals who are all practising the same language. It’s a bit selfish, but hey if five of my friends are also learning Japanese and the Spanish learner wants to tag along, somebody is going to have to get with the program real quick. Sing every song, even if it isn’t your own. The more exposure and practice you get the better. Singing is one of the best ways to passively learn a language. Everybody wants to learn a language while sleeping but talk about learning a language singing and people go crazy! Picture this image; You’re looking at a flashing screen lit up with words in your target language, there are strobe lights pulsating in your pupils and your friends are shouting at the top of their lungs trying to hit that note nobody would even dare to achieve. You’re going to walk away with something if not a headache by the end of the night. Singing is never straight forward; there are dips, pauses, crescendos etc. Singing in a language that’s not your first, however, is an entirely different ball game. When I was singing songs in Japanese some things I had to look out for were pitch accent, tonation stresses the small っ and a handful of other nuisances. You kind of forget that you’re practising your pronunciation and speaking skills when you’re screaming as if someone had just cut off a toe. This one is truly an amazing benefit of karaoke sessions. Karaoke provides you with the lyrics and the real-time key of the song. You also have the option of changing these things before the song starts to match your voice. Depending on the language you’re learning speed can either make or break a conversation. If you’re too fast the meaning gets all jumbled and clutter, but if you’re too slow the meaning behind your sentences never manages to connect. 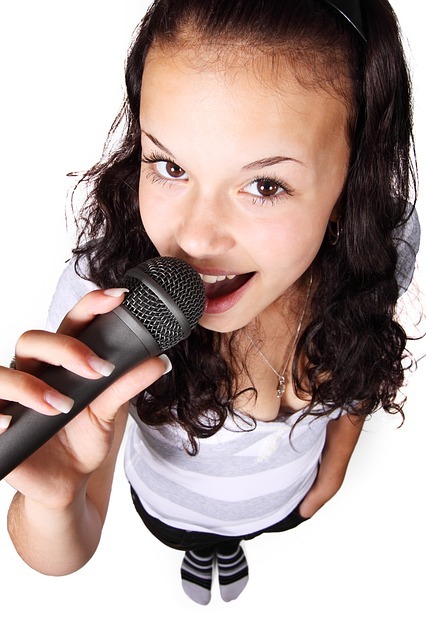 Going to Karaoke can provide a decent balance between fast and slow songs helping you to make an unconscious connection to your speaking skills. 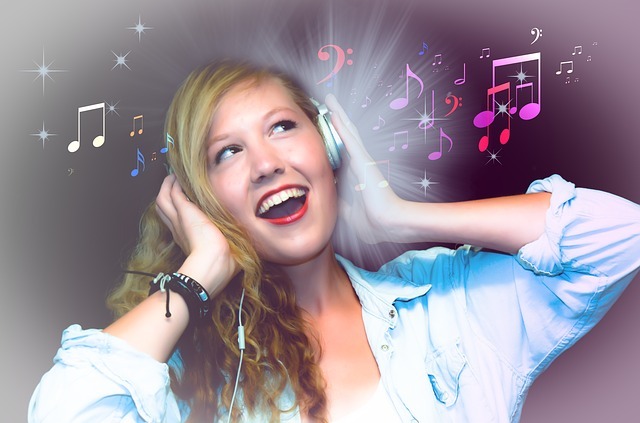 The pairing of lyrics with an audio representation of the song has been proven to enhance a learner’s ability to recall information. This is because of the strong memory that is created when reading lyrics and singing simultaneously compared to when the two elements are separated from one another. You know those words that you swear you know, but you don’t remember them until they pop up somewhere completely unrelated to where you found them in the first place? For example, I learned the word 青春 (seishun- youth) years ago in some outdated Japanese textbook. If you would have asked me if I knew that word when I sang it at Karaoke I would’ve said: “Well now I do!.” Singing has this odd way of rekindling old knowledge. A reasonable theory is that since you see the information again in such a lively, vivid fashion it burns itself into your memory. This is a given, as most of our other methods on here confidence is part of the package when you show up to a karaoke session. Even if you decide to go alone, you’ll feel liberated knowing that you decided to pick one of your favourite songs to scre-… I mean sing along to. Bonus points if you manage to get through an entire song without screwing up. At that point, you’re basically a legend. Seriously, singing is so underrated when it comes to learning a language it’s crazy. I mean… just think about; you get to show off your insane vocal skills, you passively acquire information and your memory is drastically improved. Oh, and remember to sing it your way! 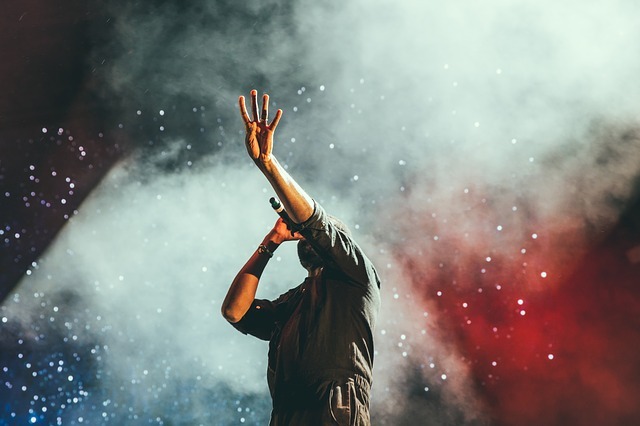 Each language has its own special sound patterns, but that doesn’t mean you can’t add a bit of personality to your singing habits. Who knows, it might even work its way into your daily speaking routine. Just to be clear here, we’re not saying to drop everything and start using Karaoke as your main method of study. But we strongly advise you use its fun, creative nature as a supplement to your language learning. Thinking of Karaoke after this article? Print out our worksheet below grab your friends and sing the night away!